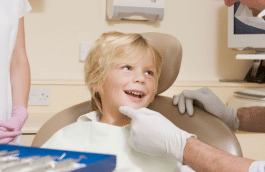 Gum Disease Treatment in Raleigh - Thomas E. Cooke, D.D.S. If you are suffering from gum disease and its symptoms (like gum infection or bleeding gums) schedule an appointment with Dr. Tom Cooke. His office serves patients in the Raleigh, NC metro area. Call our office at (919) 872-1700. Periodontal disease is the technical term for gum disease – it is the destruction of the gums and bone surrounding the teeth in your mouth. (This should not be confused with the term gingivitis which simply means inflamed gums; all people have gingivitis from time to time.) Periodontal disease occurs from bacteria that are naturally found in the mouth. Good oral hygiene habits are needed to prevent gum disease or periodontal disease. Brushing and flossing on a daily basis is needed to maintain a healthy mouth. Bleeding gums when you brush and floss could be a sign of gum disease. Red, swollen gums that have pulled away from your teeth and that have a bad odor with calculus or tartar build up are all major signs that you may have gum disease. 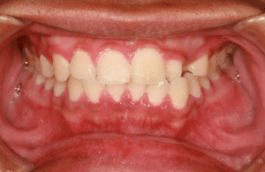 This gum infection is a progressive problem that will get worse if it is not treated. The destruction that occurs is irreversible. The bone that gets lost will not grow back. If the patient does not have areas that are infected with periodontal disease treated, the gum infection will over time destroy the tooth attachment and tooth loss will occur. 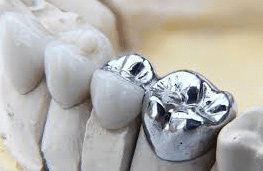 If this happens, patients have options such as dental implants or dentures. Women that are pregnant or that are going through menopause have a greater chance of getting gums disease due to their hormonal changes. 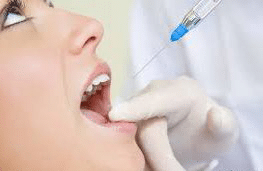 Patients that have HIV, diabetes, and some types of cancer all have a greater chance of getting periodontal disease because of their altered immune system. People that smoke also have a greater chance of having gum disease. 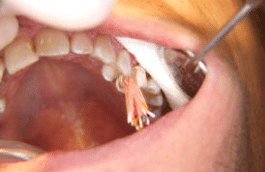 The first line of professional periodontal disease treatment is called root planing and scaling. This is a more advanced cleaning that aims at removing the bacterial contamination from below the gum line. 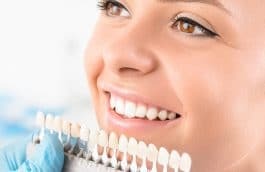 The dentist or the dental hygienist uses special instruments to clean the roots of the teeth infected after the area in the mouth has been numbed. 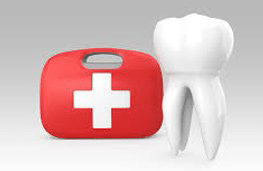 It is very important for the patient to have follow-up care to prevent the problem areas from gum infection again. The patient will have specific measurements taken around their gums at each visit to allow for the healing to be monitored. What will happen if root planing does not achieve acceptable results? 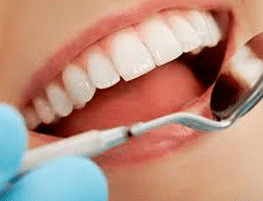 If this treatment does not show results that will allow the problem area to be stable, then a periodontist or gum specialist will then need to be consulted for more treatment that may include more root planing and possibly gum surgery. To book a gum disease treatment appointment for your gum infection or other gum issue, call 919-872-1700. Our practice is located in Raleigh, North Carolina. Thomas E. Cooke, D.D.S., P.A. © Copyright ThomasECookeDDS.com 2008 - 2017 . All rights reserved.